Your Toronto Blue Jays made two moves of significance today, with at least one more to go before Sunday’s 12 p.m. roster deadline. The first and most intriguing move came when the team announced they had signed OF/IF Chris Coghlan to a minor league contract. Blue Jays have agreed to terms with Chris Coghlan on a minor league deal. 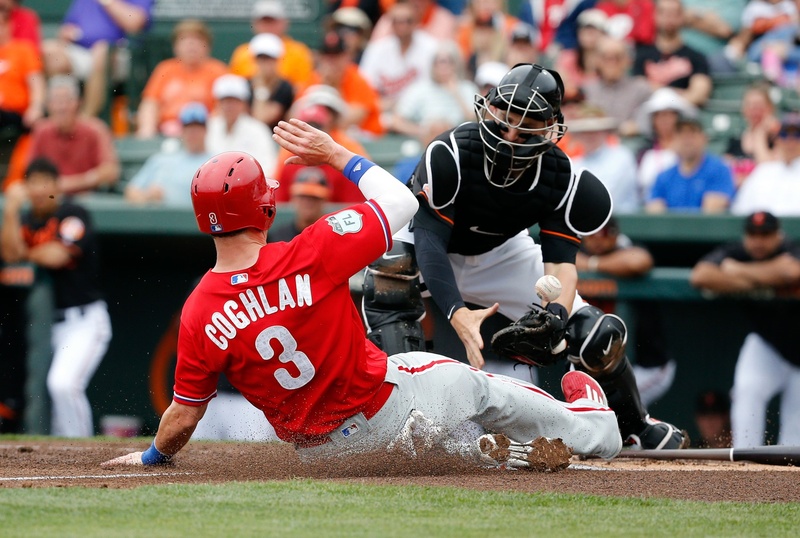 Coghlan, who was dropped this week by the Phillies will start out in Buffalo. While we don’t know the specifics of the deal, you would be safe in assuming that the deal has opt-out provisions concerning how long they can keep him there. But that’s fine as there’s no reason to think they will want him there very long anyway. Coghlan was Rookie of the Year for the Florida Marlins back in 2009 (edging out a certain pitcher you may have heard of by the name of JA Happ) and played most of the last three seasons with the Chicago Cubs. The “most of” comes from the fact that he was traded to the Oakland A’s at the beginning of Spring Training in 2016 and played 51 disastrous games for the A’s before being dealt back to the Cubs in June. The less said about his time in Oakland, the better, but his career in Chicago deserves a closer look. In 321 games for the Cubs, the left handed hitter accumulated over a thousand plate appearances and slashed .264/.350/.441/.791, good for a 118 OPS+ and/or a 119 wRC+. And he splits even better than that vs. RHP. 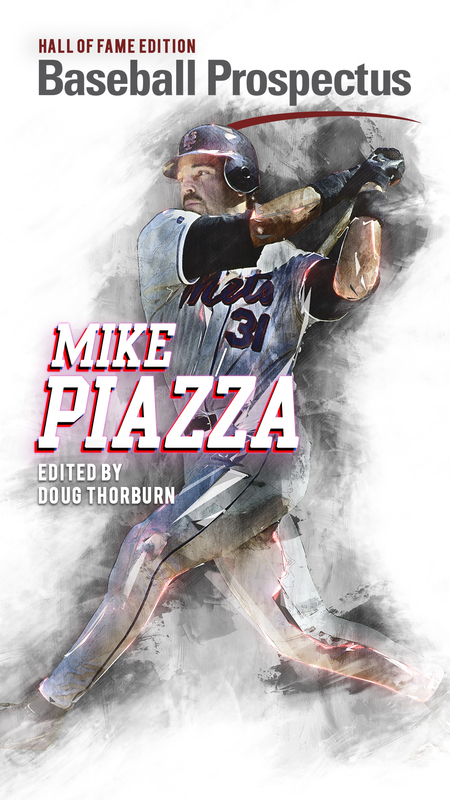 In 2014-15 he posted an .832 OPS against right handed pitching. In addition, he brings excellent defensive versatility. 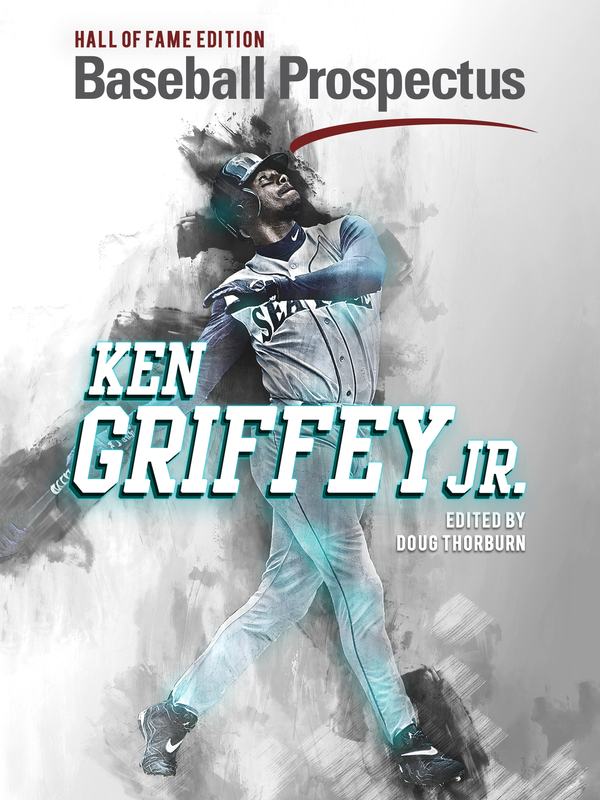 While he has primarily played LF, in his career he has over 200 defensive innings in right, in center, at second base and at third. You can stop wishcasting on Angel Pagan now. The only intrigue here is who will eventually lose their job to Coghlan because my guess is that this is the guy who’ll play more innings in LF for the Jays this year than anyone currently in the organization. In other news worth noticing, the Jays put Mike Bolsinger on waivers today after beating the Pittsburgh Pirates in Montreal. The team would love for him to clear and join the Buffalo rotation, but when given the chance at a final audition in the Montreal series, Ryan Tepera answer the bell working a shutout inning, while Bolsinger spit the bit and got knocked around today.The obvious conclusion is that Tepera has made the team. That leaves only one question remaining – the 25th man competition that has been framed for several days now as a contest between Melvin Upton Jr. and Ryan Goins. On the surface, the choice would seem obvious as Upton’s offensive potential (however modest) particularly against lefties, well exceeds the value offered by Goins well regarded defense and near non-existent offense (as analyzed by Greg Wisniewski on Monday). There may be more wheels turning than we know about. Coghlan certainly changes the equation, everyone is still puzzled at the attachment to Carerra, and the odds are strong that Ross Atkins is furiously working the phone looking for the best trade return he can score. Perhaps among not only Upton/Goins but also Carrera. It may well be that the choice comes down to whether there is something of value to be had in trade.